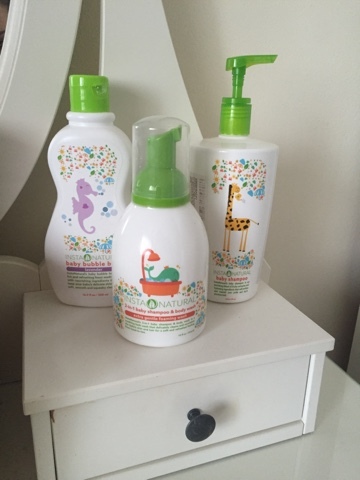 I love finding new products to try with my daughter. 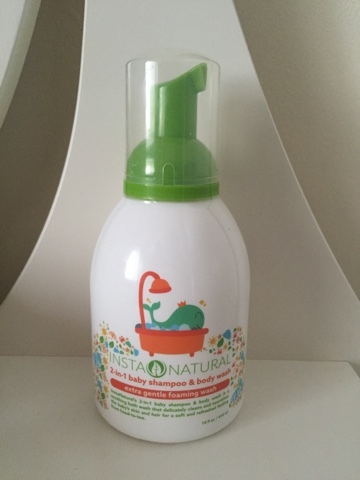 I stumbled upon this collection on Amazon called InstaNatural they do a large selection of products for both adults and babies. The 3 I got to use on Autumn are from their baby collection. Shampoo & body wash - with aloe Vera, vitamin E, Lavender oil and much more. 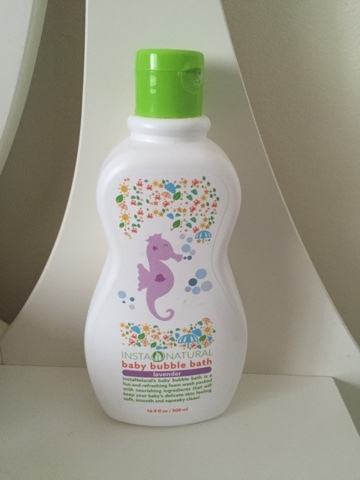 Bubble bath - natural sunflower oil & fruit extracts. 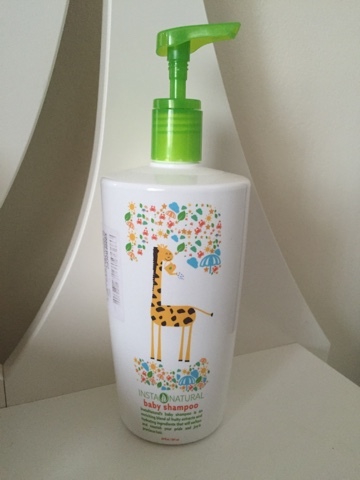 Shampoo - with lavender oil, Sunflower seed oil & fruit extracts. I really love the entire range. We have nearly got to the bottom of the bubble bath, It makes some amazing bubbles. I would be buying these again, Autumn loves them it's great packaging nice calm ingredients. do let me know if you have tried or would consider trying and how you get on.